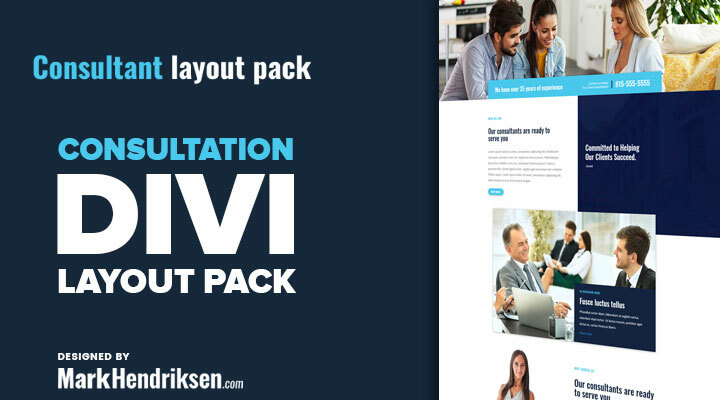 This is a Free Divi Consultant Layout pack designed specifically for consultants. But as with most layout packs, it can be repurposed for just about anything. Some images that are used in this demo are replaced in the download package due to licensing. Unzip the ‘Free_layout_pack_consultant.zip’ file to your computer. Click on Import and upload Consultant Theme Options.json. 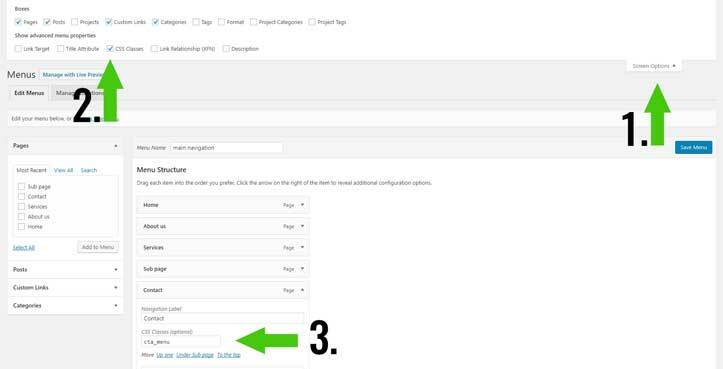 Click on Import and upload Consultant Customizer Settings.json. Click on Import and upload Consultant Builder Layouts.json. Create a new page and go to Load From Library > Add From Library add the page you want to use. Great layout, thanks for that Mark! I’m struggling to get rid off the shadow. I’ve added this to CSS but shadow is still showing …. 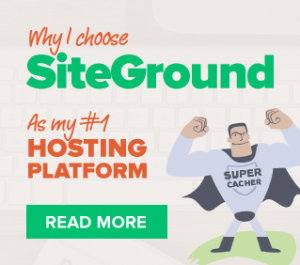 I think you mean the shadow from the call to action in the header. Comment them out as you did should work. Did you cleared your cache? Nice Layout. Can I remove the “Designed by markhendriksen.com” from the footer? If yes, how do I do it? The normal customizer settings seem to be overwritten. Also my logo doesnt fit. It slips under the menu items. Could you give a link then I’ll see what you can do about the logo. This layout pack was very helpful! Quick question – how do I remove or edit the logo “consultant layout pack” image? This seems really good layout. Thanks for sharing this. Will look forward to more layouts. You’re welcome. And more free layouts will be coming shortly. Hi, and thanks for making this great layout! I have a problem – I can’t edit the menu. Where do I go to find a way to do so? I want to add new pages and reorder the menu. Many thanks. You can change the order and add new pages in the menu in Appearance > Menu. Is there a way to change the header color where the logo is and display the social icons at the top? Love your layouts. Clean and tidy. Well done and thank you. Hi Mark, just love this layout. Can you tell which font you used to create your logo? I used the oswald font for the logo.